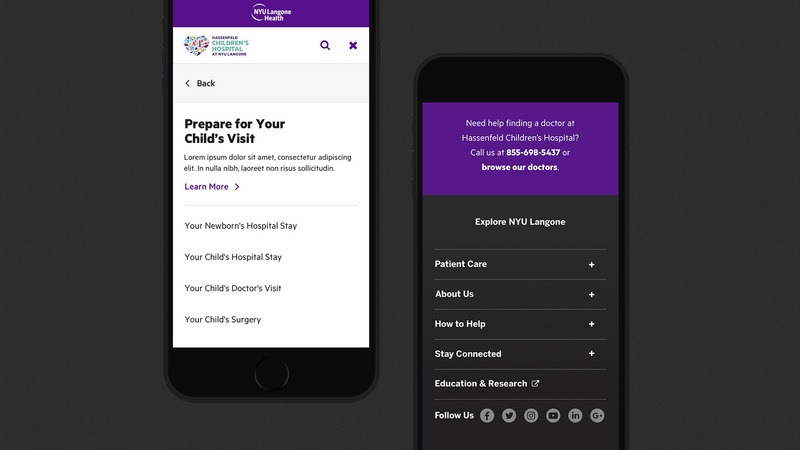 Establishing Hassenfeld Children’s Hospital at NYU Langone as an industry leader through a new human-centric digital experience. 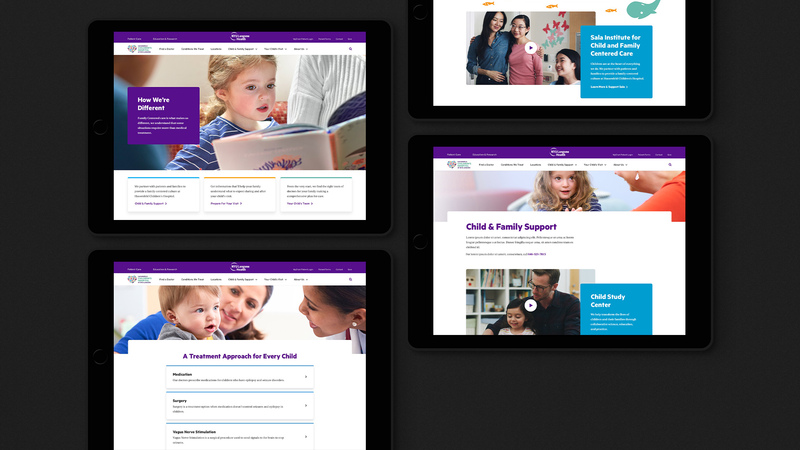 How do you bring the HCH brand to life with a website that reflects the hospital’s unmatched expertise and specialized approach to pediatric healthcare? Brand Positioning: The new website articulates HCH’s unique family-centric philosophy and doctor-patient partnerships. Visual Storytelling: Site photography, videography and custom animation visually demonstrates the benefits of HCH’s approach in an authentic way. Optimized Navigation: New site architecture and optimized navigation enables fast and intuitive access to key site resources. User Experience: The redesign ensures a world-class digital experience that emulates the patient experience at HCH. Navigating the complexity of the healthcare system is overwhelming, especially for parents seeking treatment for their children. Hassenfeld Children’s Hospital (HCH) has a unique philosophy of care, one that treats parents and doctors as partners in the health of the child. It was this philosophy that drove Firstborn’s redesign of the HCH website. NYU Langone Health has long been one of the tristate area’s preeminent providers of pediatric inpatient and outpatient care. But the Hassenfeld Children’s brand, under which it provides this service, is a new entity in the industry. 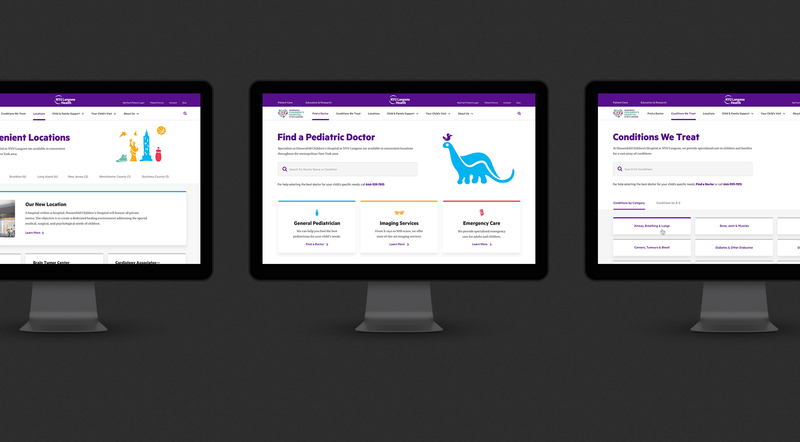 With the launch of its new HCH facility, NYU Langone wanted to bring the Hassenfeld brand to the forefront, and with it, a completely reimagined website that reflected the hospital’s specialized approach to pediatric healthcare. Through a combination of stakeholder and patient interviews, we uncovered that while many of the top children’s hospitals position themselves as experts with cutting-edge research, Hassenfeld had a unique opportunity to showcase their inclusive philosophy of care. We wanted to showcase how HCH doctors treat parents and patients as partners, providing emotional and practical support services, in addition to offering best-in-class treatment. 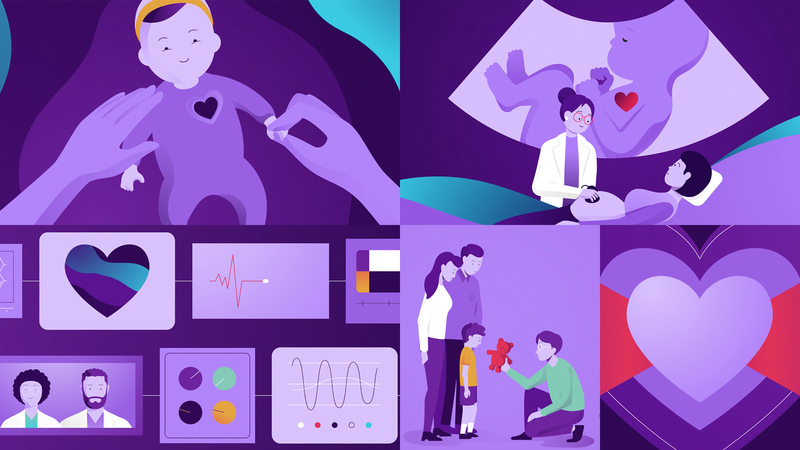 While other hospital websites rely on text-heavy, sales-driven copy to tell parents about their offerings, we wanted to visualize HCH’s care through photography, animation and video to bring the patient experience to life. This included animated stories to help clarify complex topics and bring clarity to parents making difficult choices about their children’s health. Each of these was told through a distinctive animation style, reinforcing the brand. We worked to capture the correct tone needed to balance authenticity, authority, and approachability in every piece of content. The remainder of the site experience focused on delivering utility to help parents intuitively navigate and find the information and resources they need as quickly as possible. The new HCH site features content tailored to the parents of prospective patients that informs important healthcare decisions, communicates HCH’s distinct benefits and services, and ultimately, inspires parents to choose HCH for their child’s treatment and overall care.